We've been having warmer weather than normal, just like the rest of the country, with temps in the low to mid 80's ....... it's still warm enough for shorts and tank tops! My new pages are all very different subjects, hope you like them and find the information useful. There's a great opportunity to see manatees at Manatee Park Ft Myers during the winter months when they swim to warmer waters. 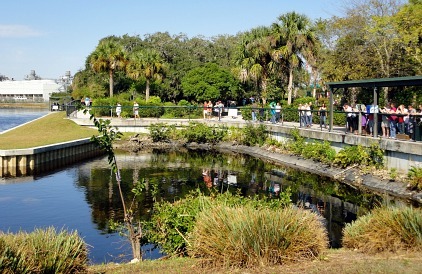 The park has several observation areas, a butterfly garden, playground, walking paths, kayak rentals, gift shop, and free lectures. I have lots of photos and 2 videos for your enjoyment ........ hope you make it a point to go see them! If you come to Cape Coral with your kids, you will want to know about Mike Greenwells. 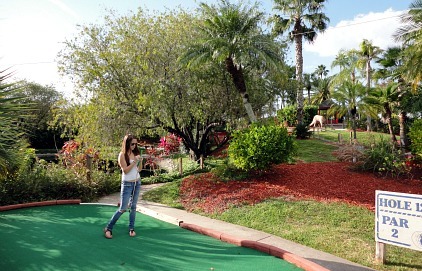 We go there to play mini golf, but Greenwells also has batting cages, go karts, paintball field, an arcade, and a snackbar. A sports bar with live music and events is also on the premises. I might have mentioned it before, but we are a homeschooling family. We have thoroughly enjoyed taking our books and lessons to the beach, and have been able to really appreciate marine biology because of the wildlife in around area estuaries. 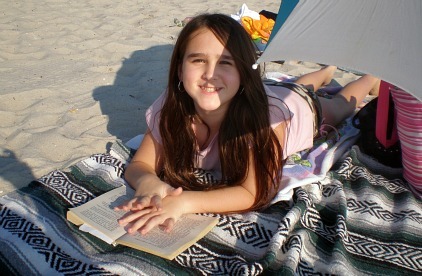 To find out more, go to my Homeschooling in Florida page. When we flew back to Connecticut for Christmas, I gave Executive Valet Parking a try and was very pleased with their service. 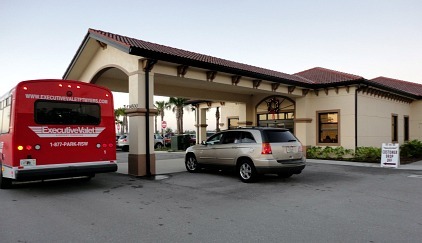 They are located off site, not far from SWFL International Airport and are an option particularly for those who travel a lot. You park your car there while you are away and take their shuttle to and from the airport. You will need to compare prices between Executive, parking at the airport, and a limo service. Depending on how long your stay away is, any of the 3 options may be less expensive. However, with Executive, you can buy prepaid cards when they have them on sale, and that ends up being the least expensive option of all. 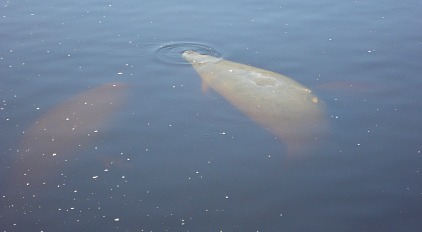 Here's a close-up of manatees at Manatee Park, I really think they are adorable. You will love seeing them too! Make your reservations now for Valentine's Day, things get booked up quickly since this holiday is during season. 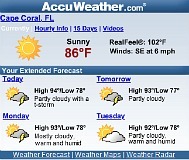 Take a break from the winter chill and come to Cape Coral! Don't forget to follow me on Facebook, Twitter and Youtube. 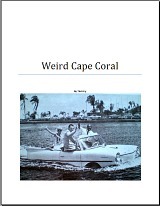 If you like my site about Cape Coral, please click the Facebook Like button. You will see the Like on your Wall. 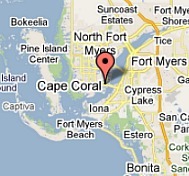 If you like my Site about Cape Coral, please let Google know by clicking the +1 button.